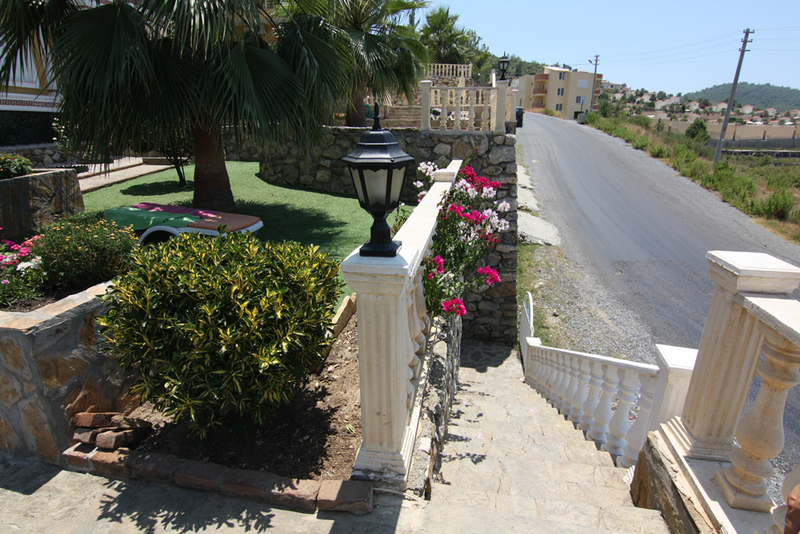 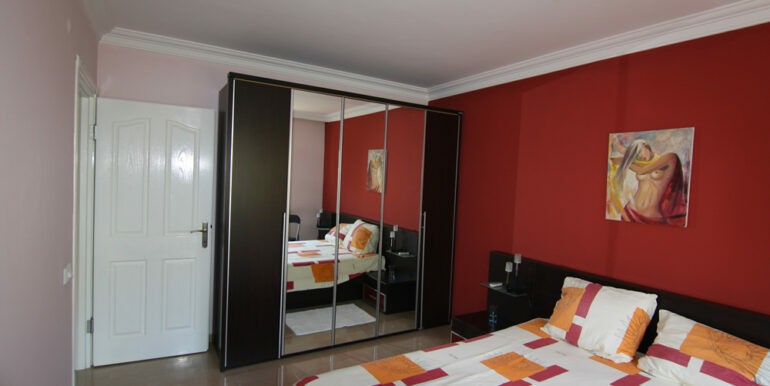 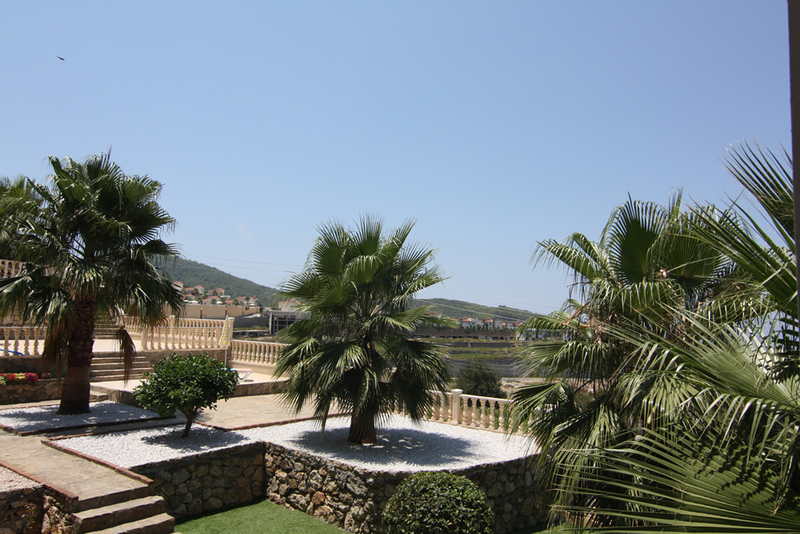 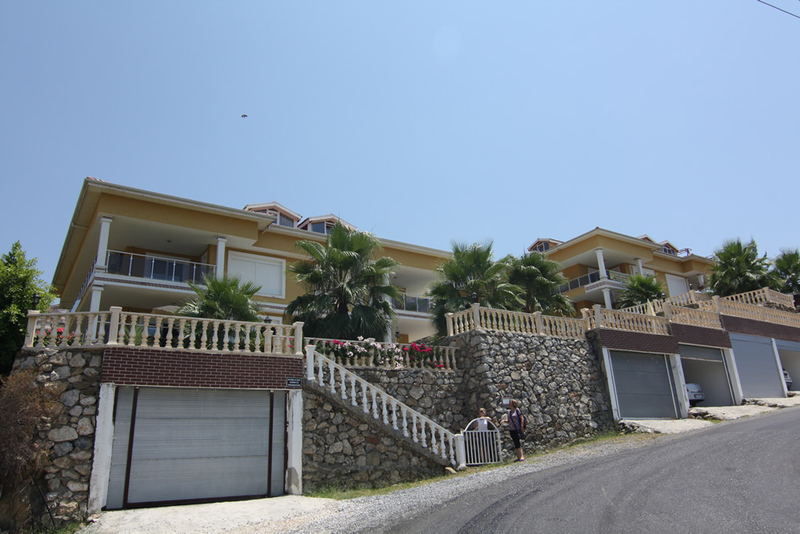 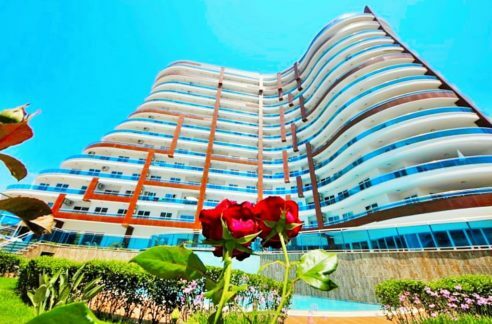 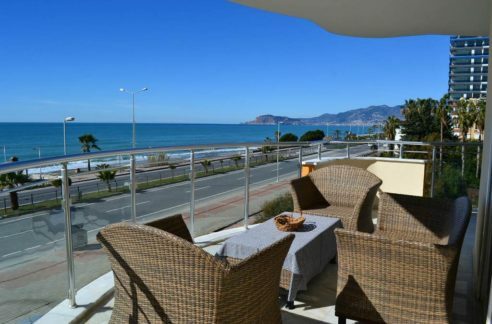 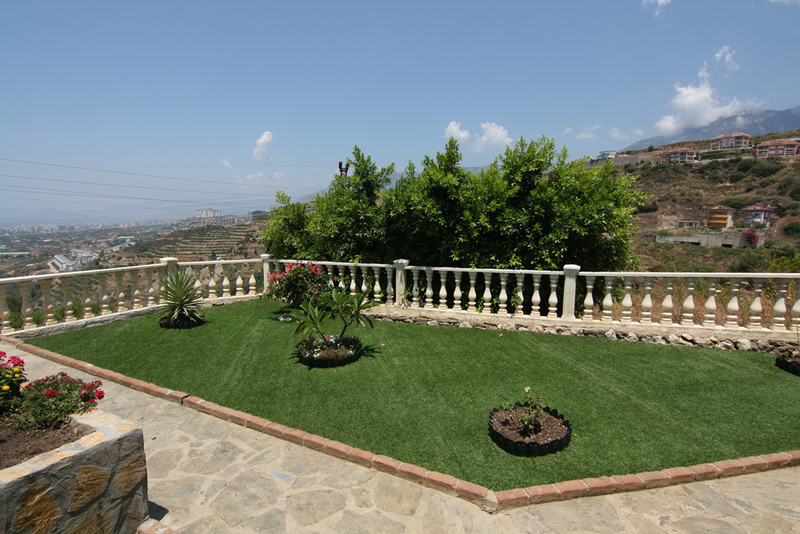 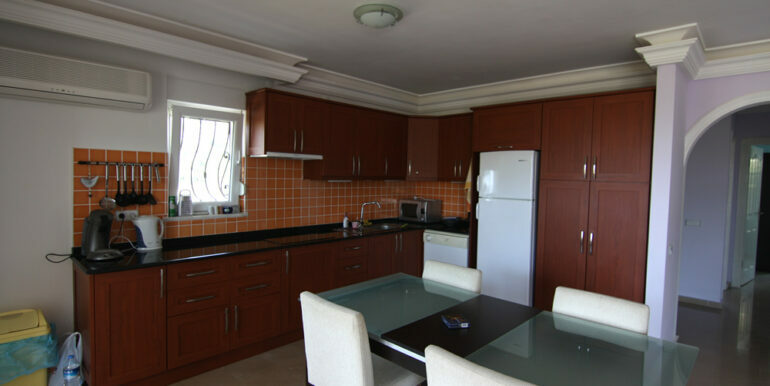 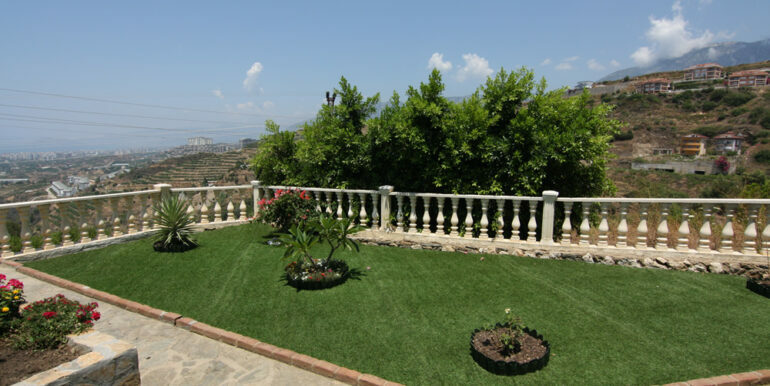 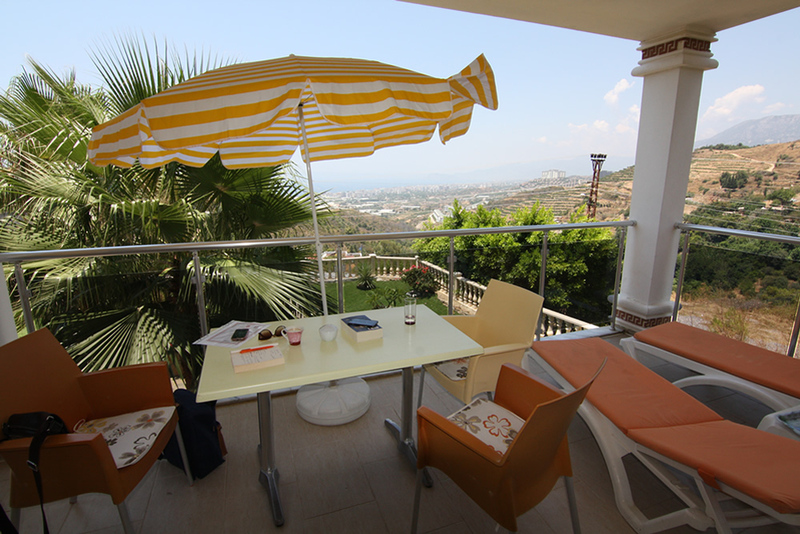 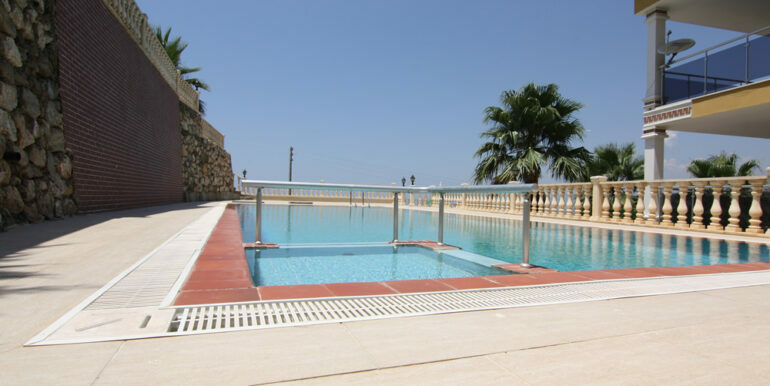 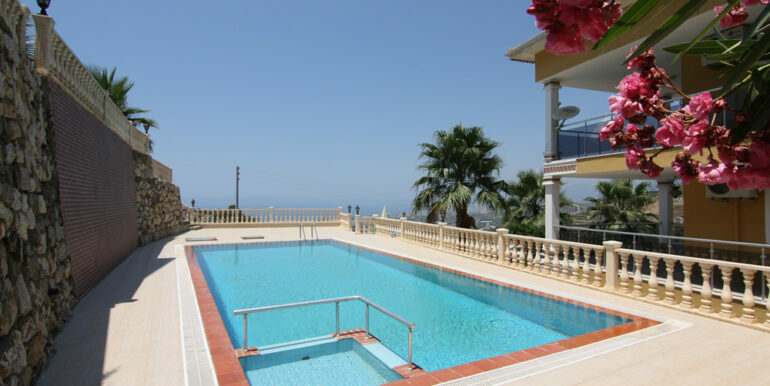 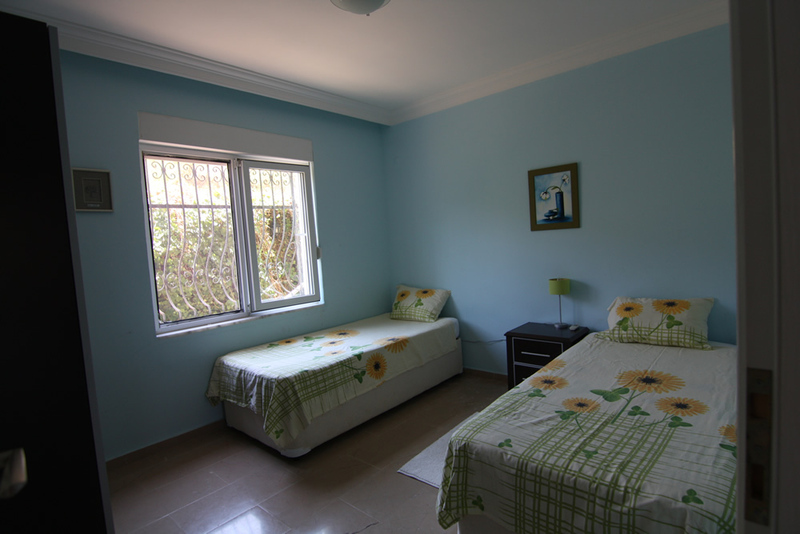 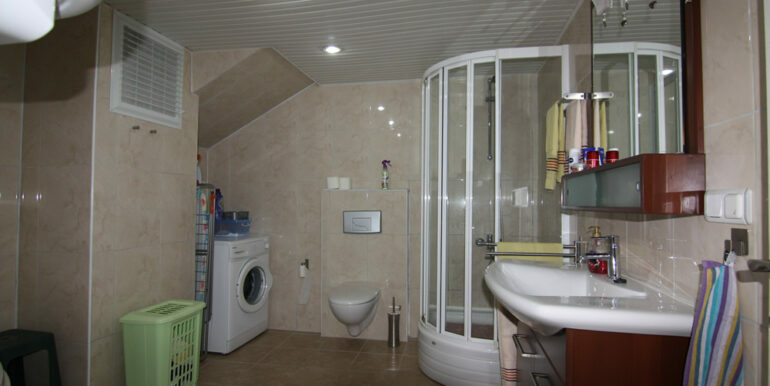 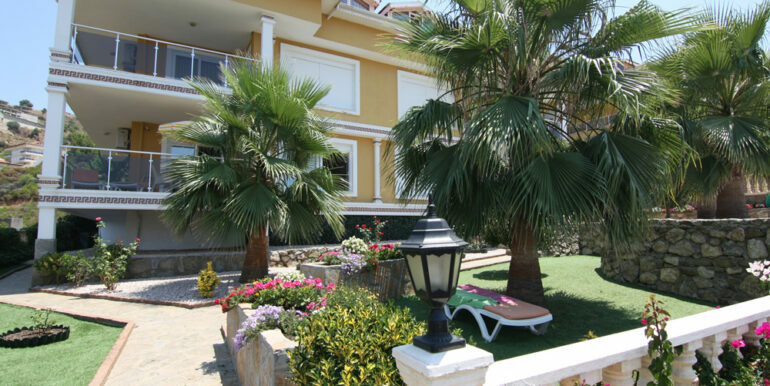 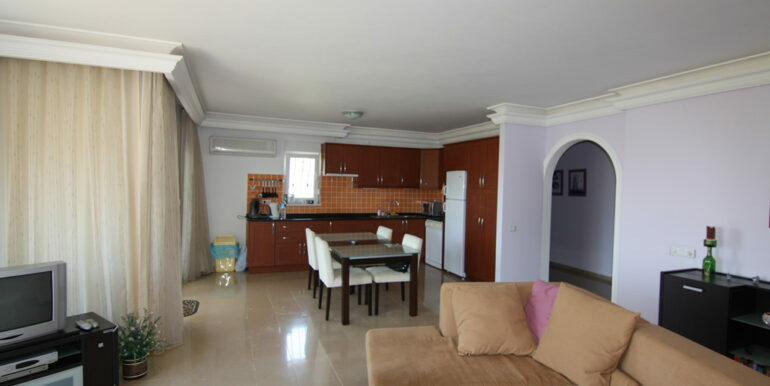 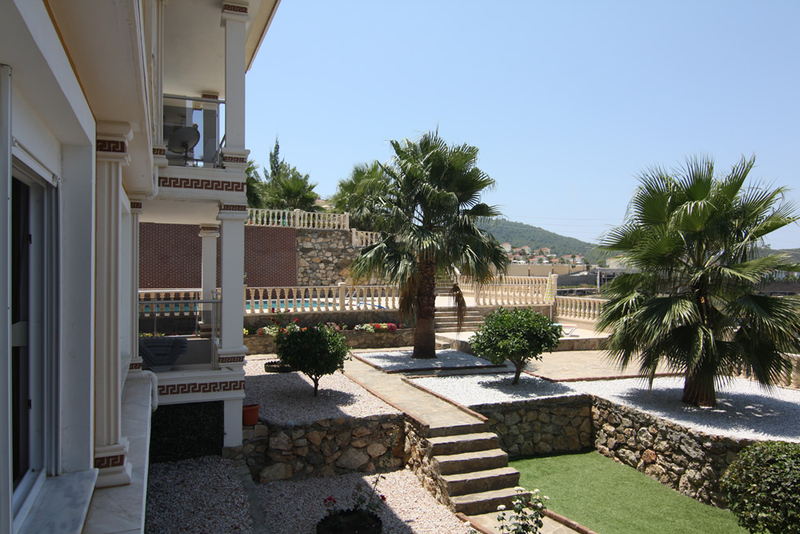 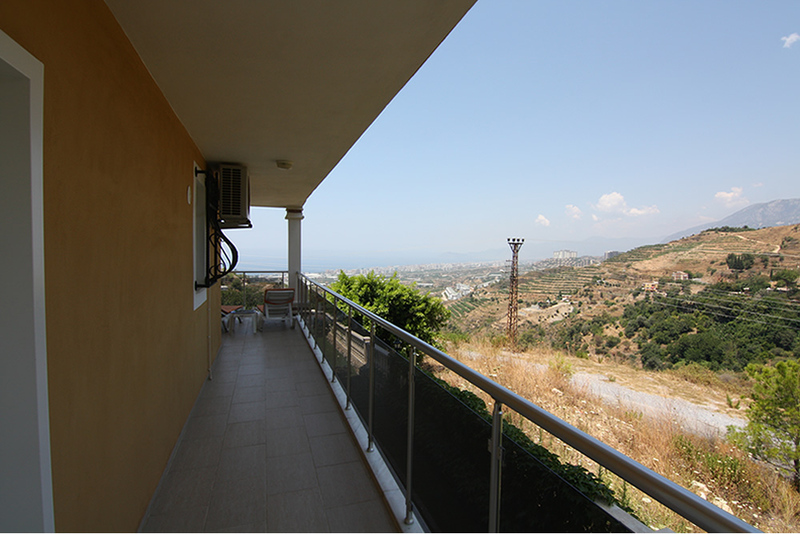 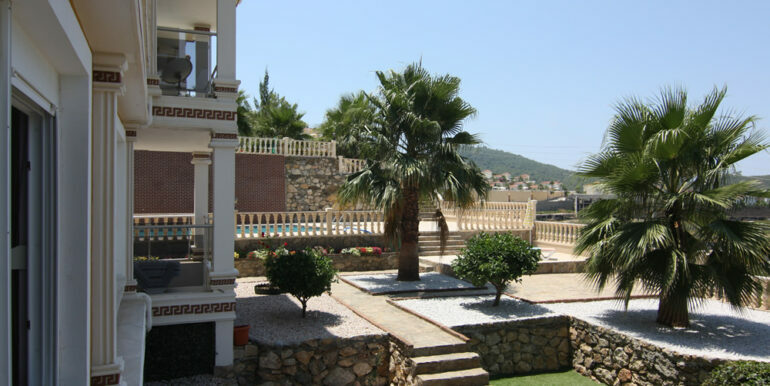 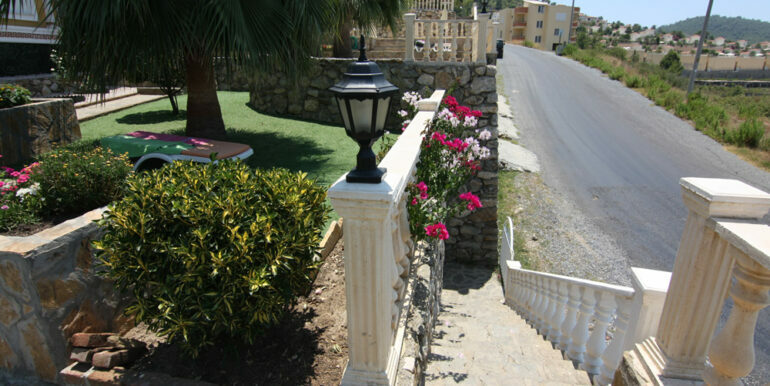 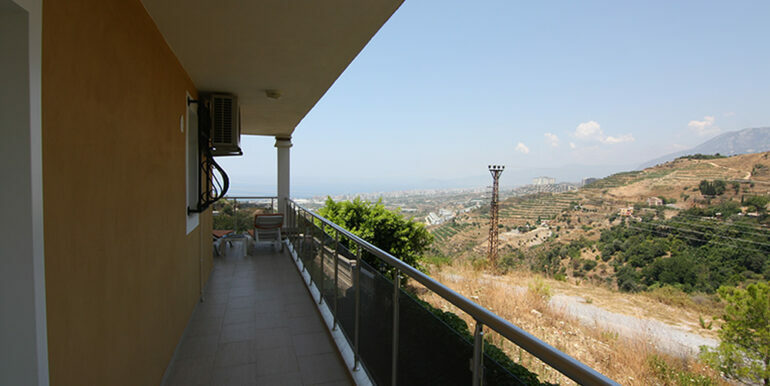 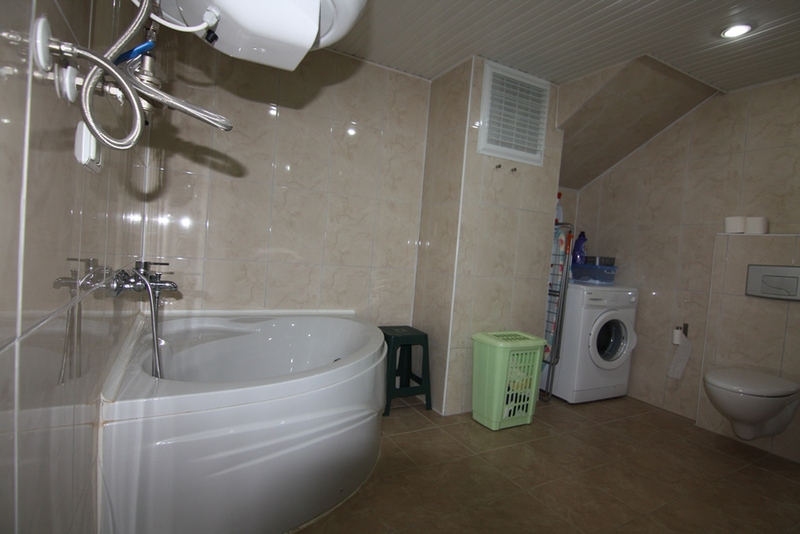 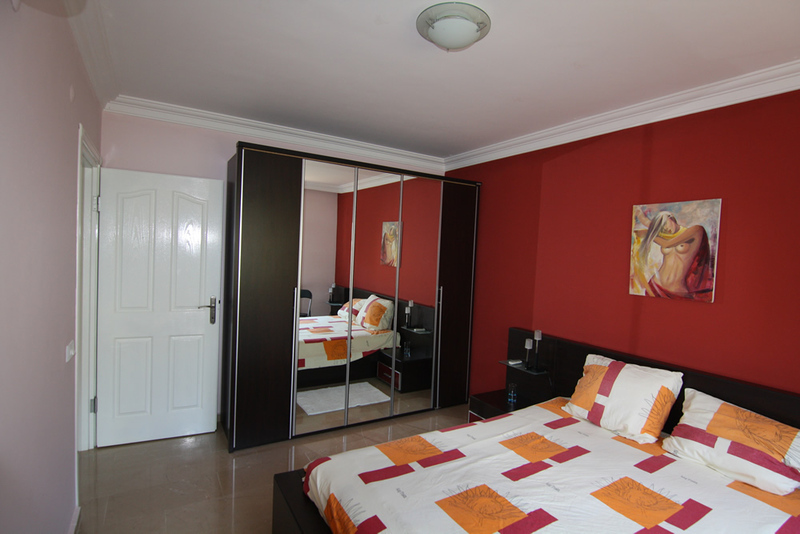 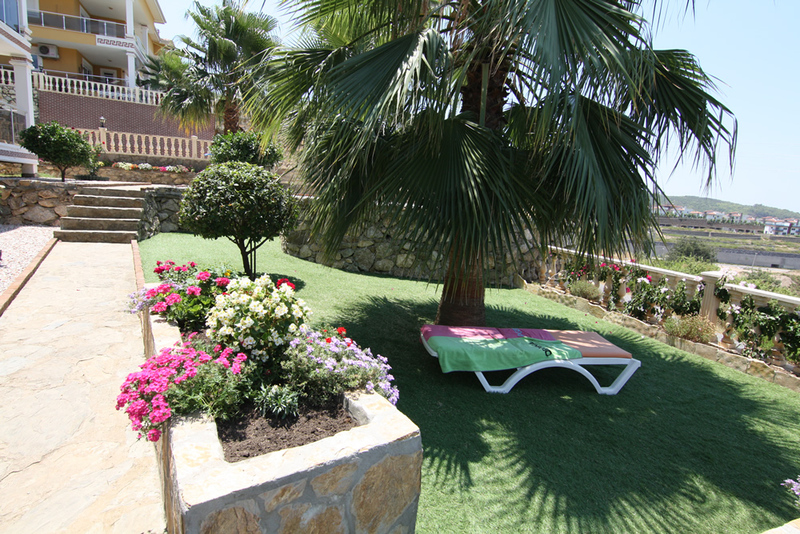 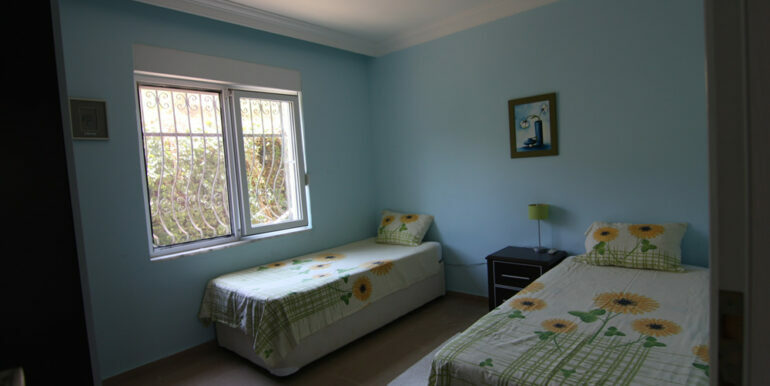 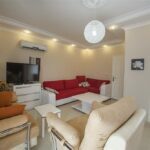 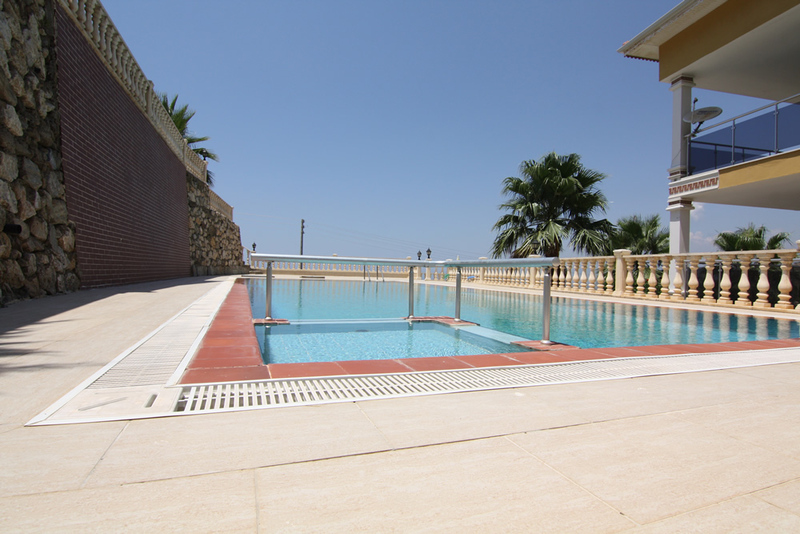 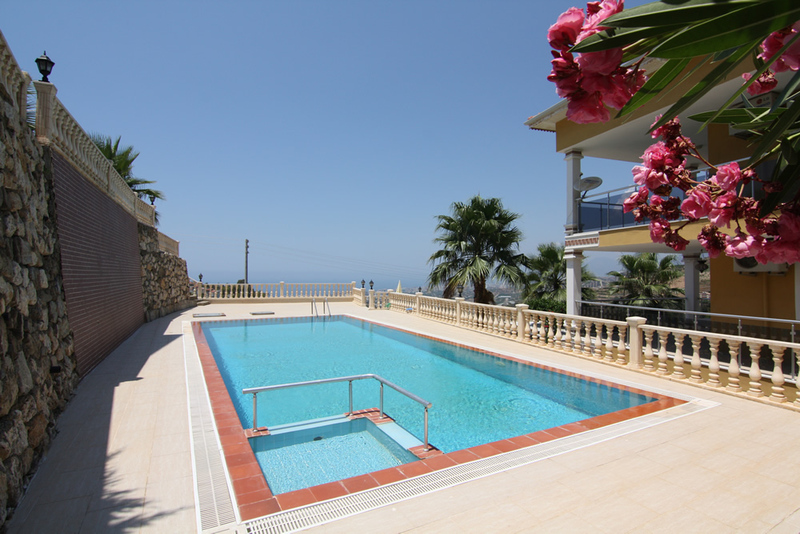 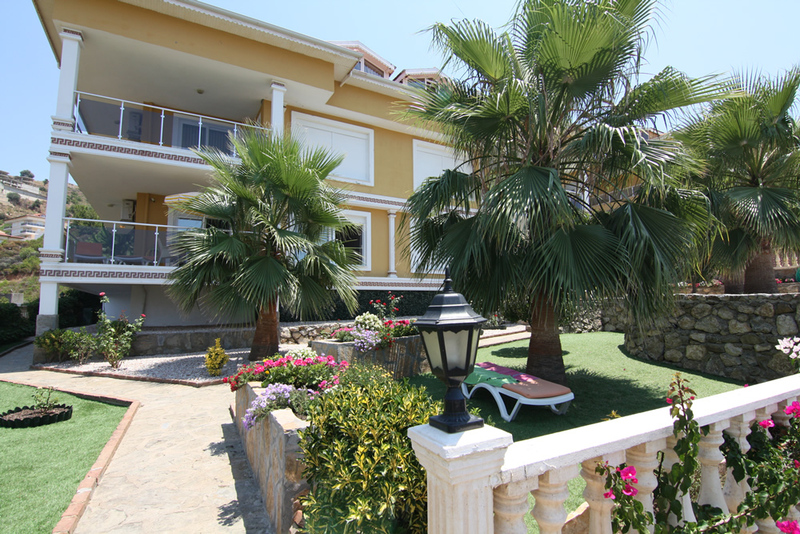 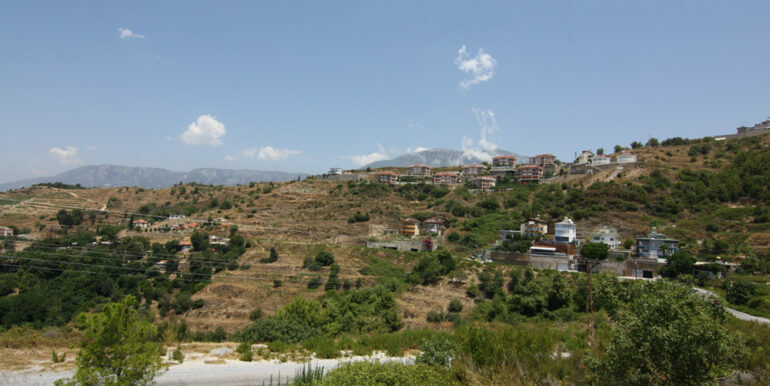 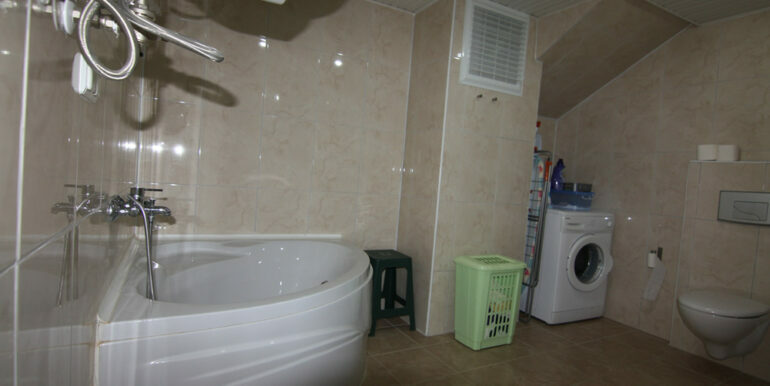 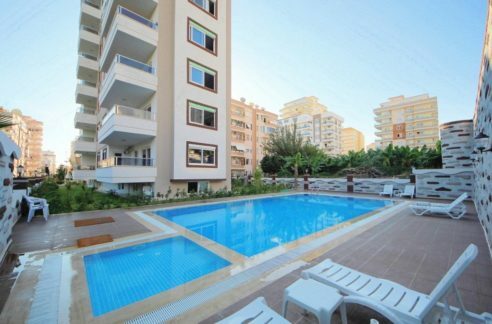 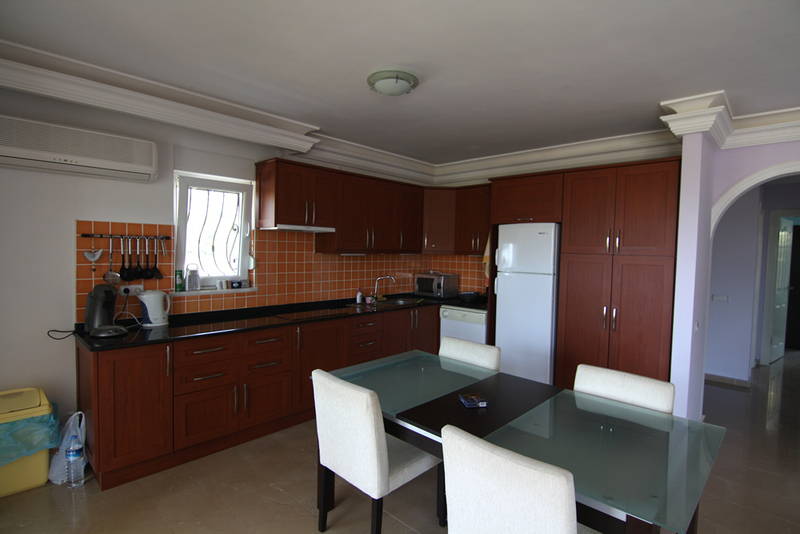 The apartment is located in Alanya Kargicak 3 km from the beach. 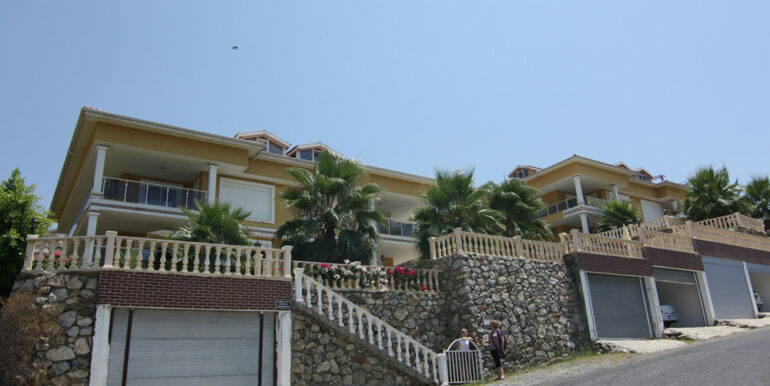 In the complex there are only 2 houses with a total of 8 units. 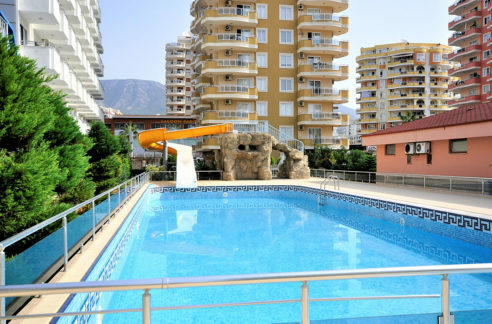 The manicured complex has a beautiful garden area with Olympic pool and garages for every owner. 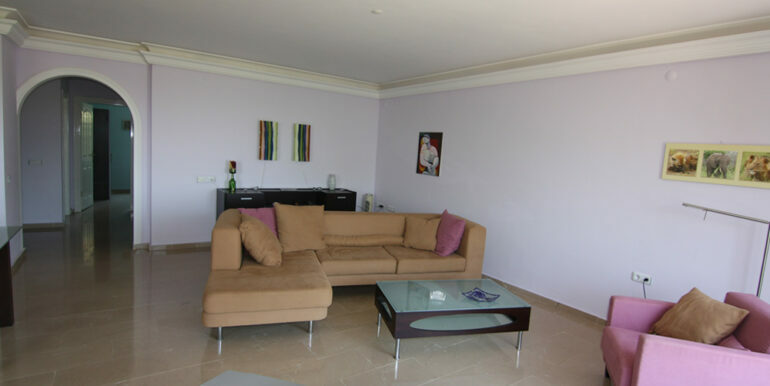 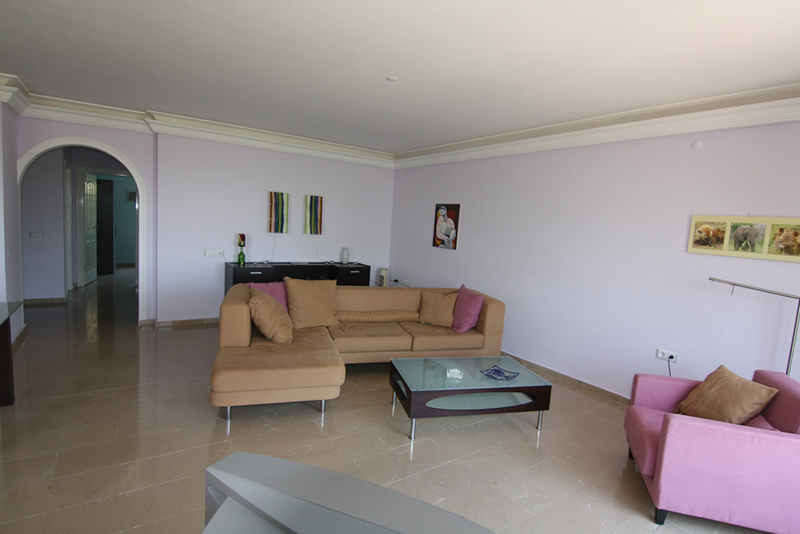 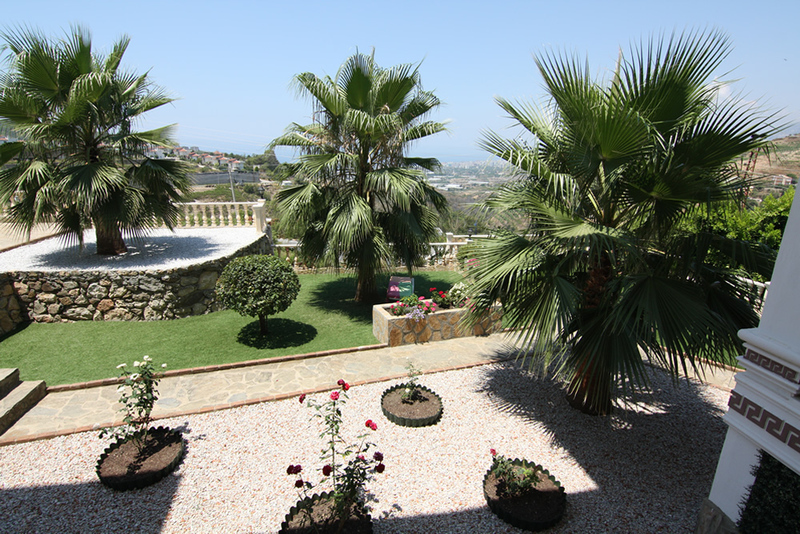 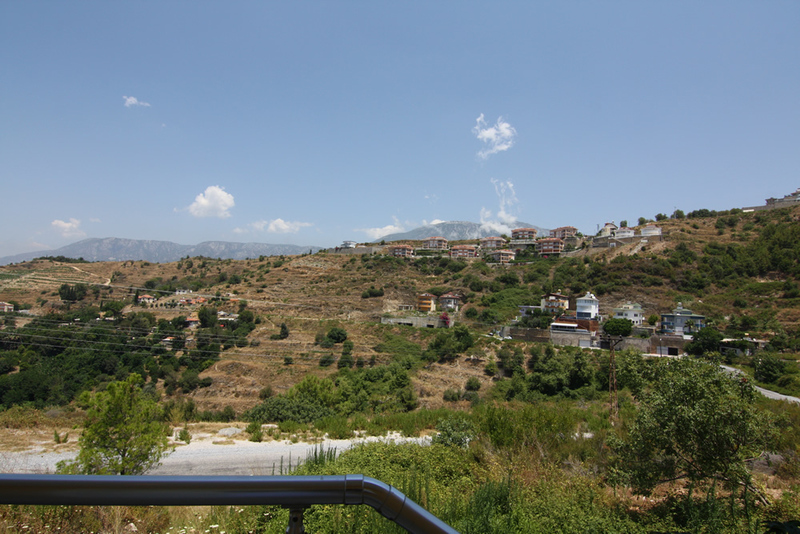 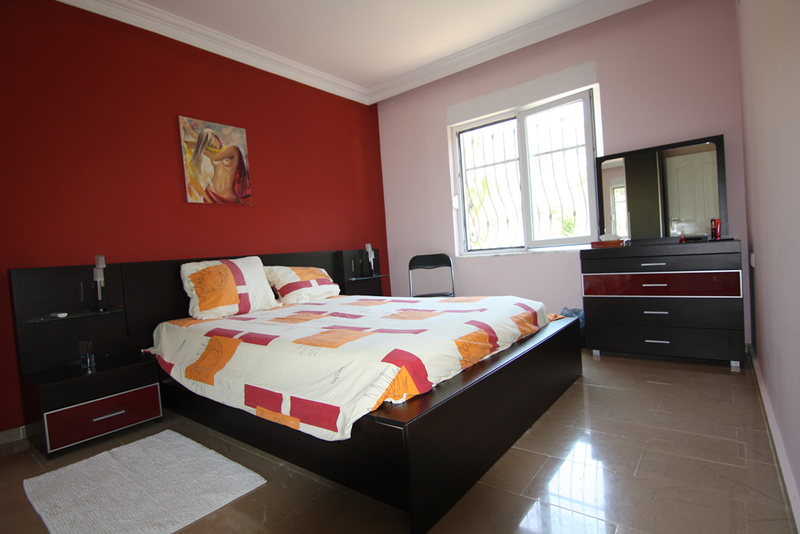 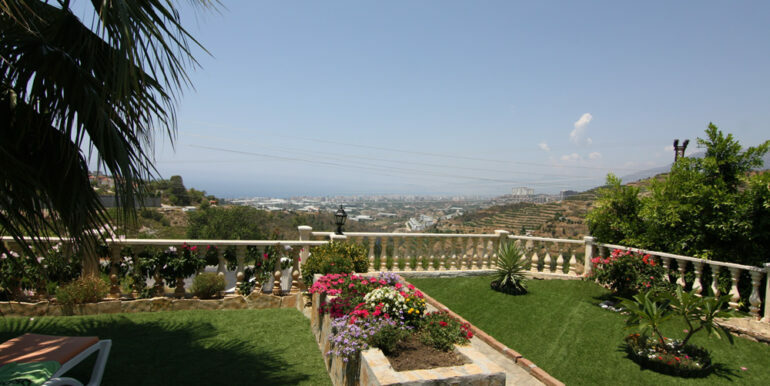 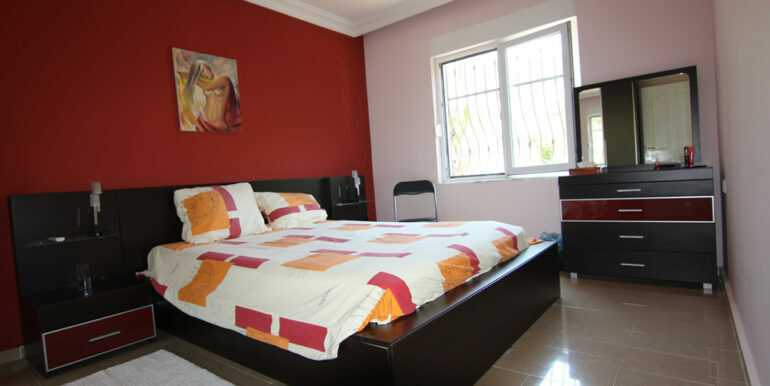 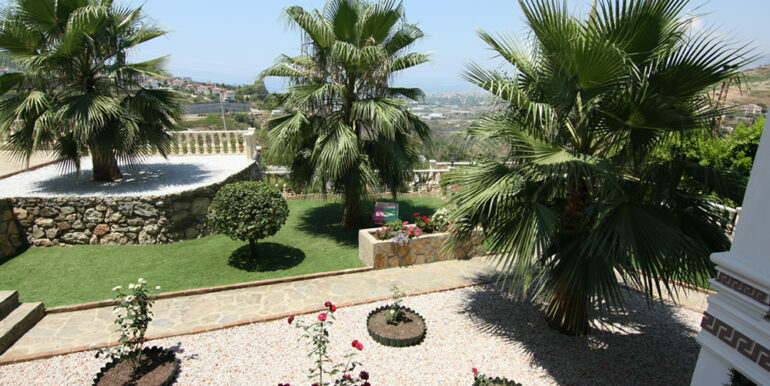 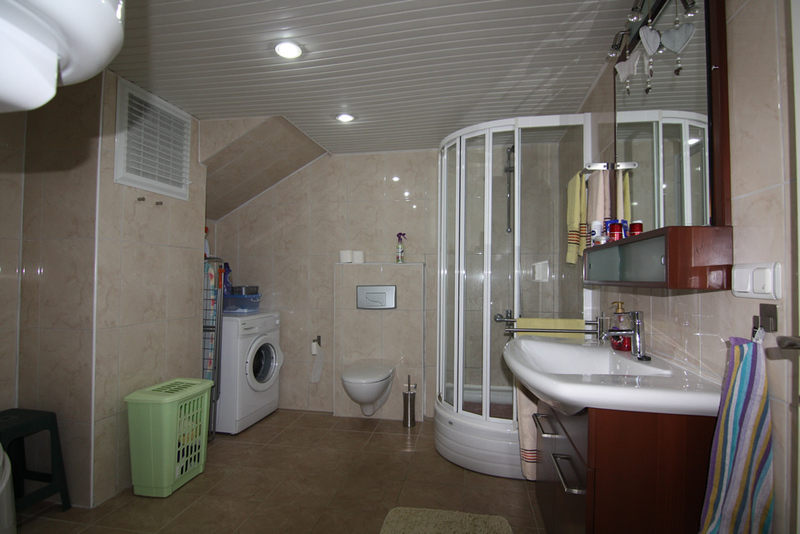 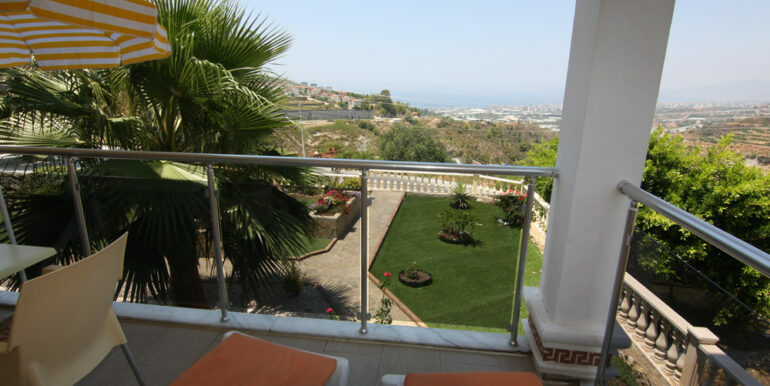 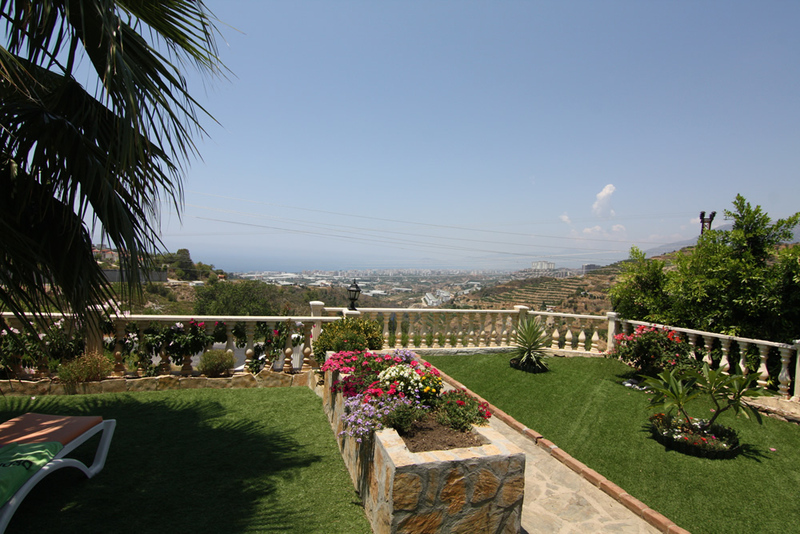 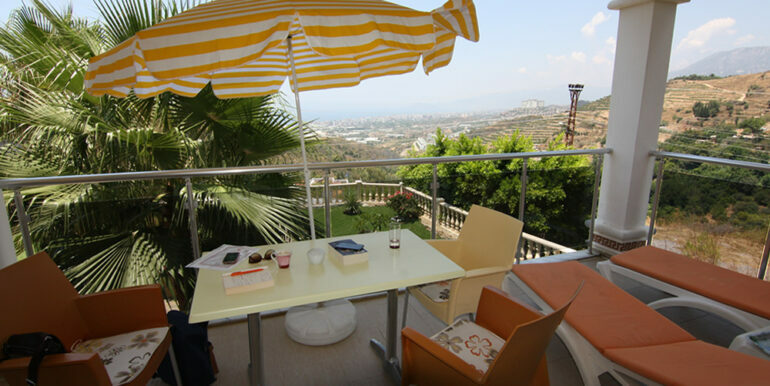 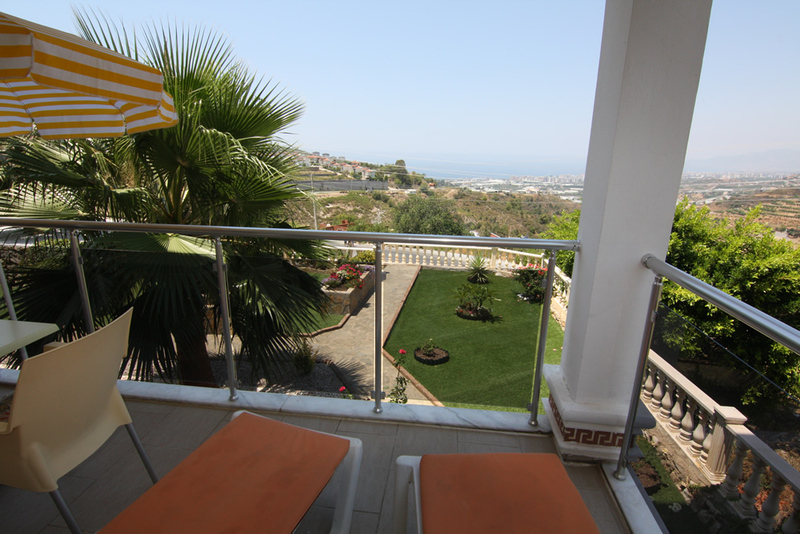 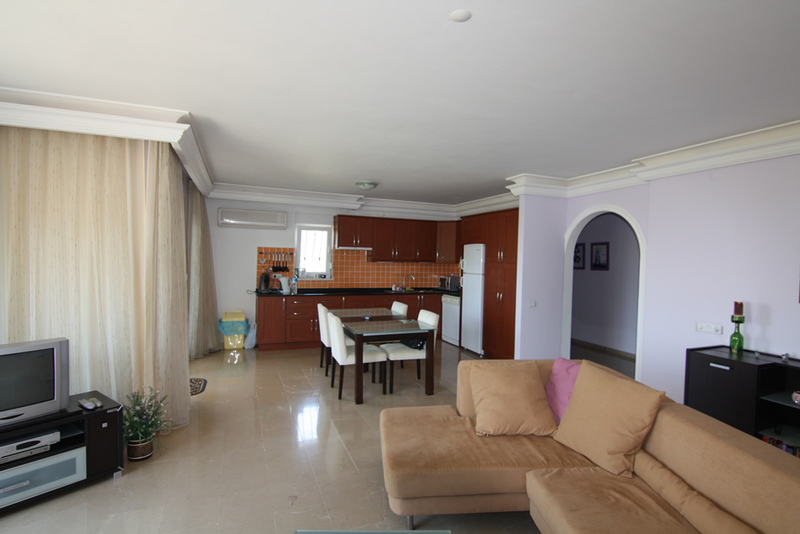 The apartment is 100 m2 with a living room, open modern kitchen, 2 bedrooms, bathroom and balcony with panoramic. 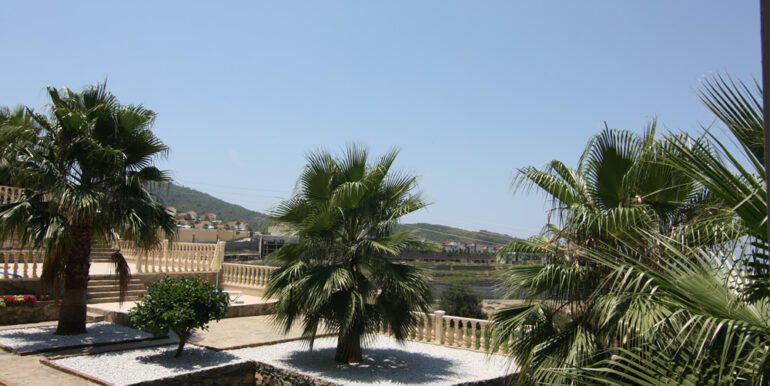 The facility remains in the property.